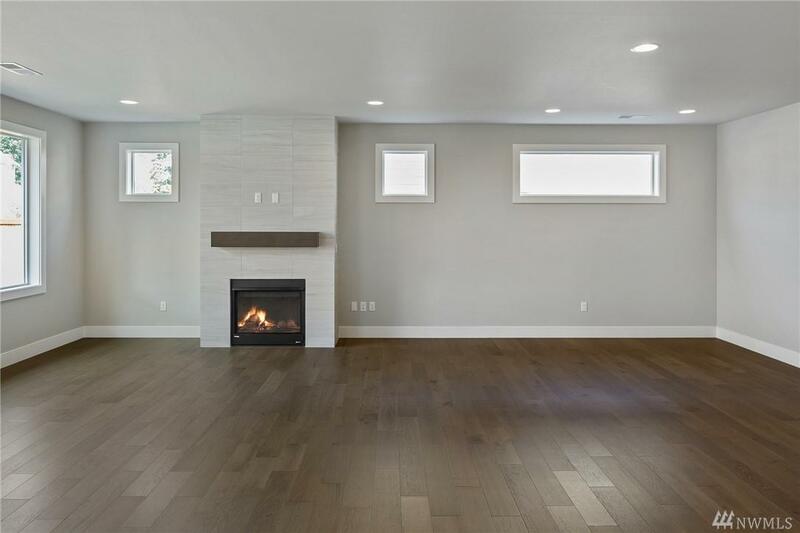 The Puget is a 2810SF home with 2BR/2.5BA. 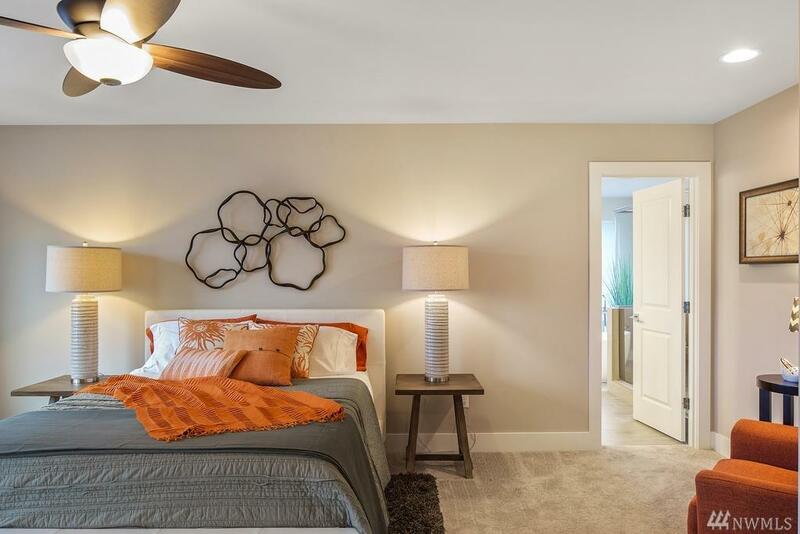 Master on the main, offering rambler lifestyle with 2nd floor amenities for guests! Master has sitting area, rear deck access and spa-inspired 5-piece bath. Bonus room, 2nd bedroom with full bath, and large storage closet on the upper level. 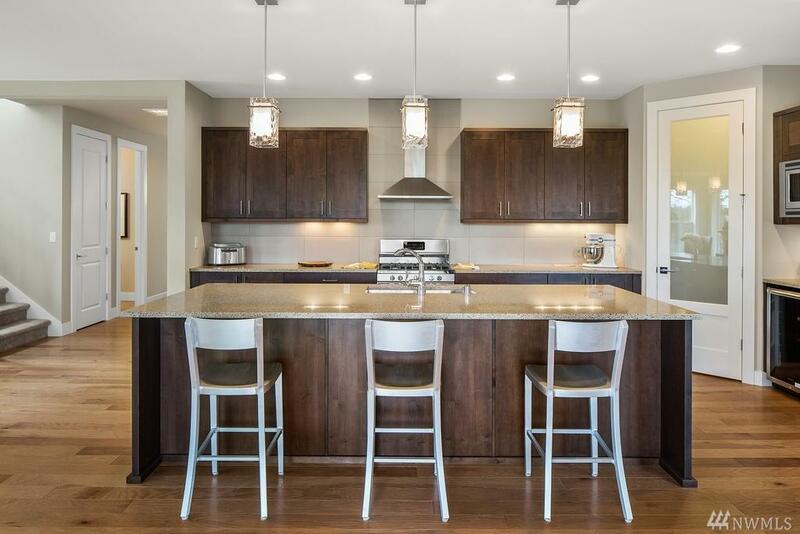 Built with premium craftsmanship, home boasts engineered hardwoods, SS appliances and site-finished millwork. 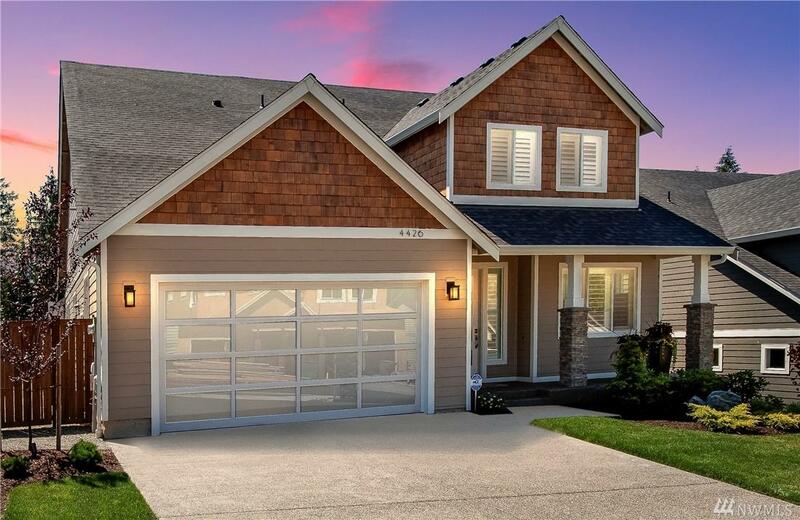 Limited availability-this is one of your last opportunities to own a master on main in Legacy! Est. 3/19.